Sounds very dope! Great drums on those tracks, too. 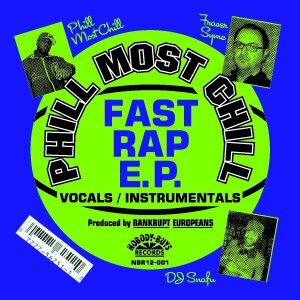 I can´t wait to hear the collaboration with Chill Rob G. I loved his album and I think he is one of the most underrated MCs out there…too bad that SNAP took away his deserved fame for “Power”. 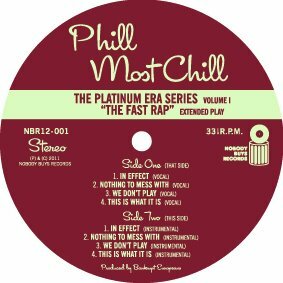 More Phill Most Chill wax is always welcome in my record collection!! It's not limited to 20 copies or something is it? I always find out about dope schitt when it is too late is why I asked. @Anonymous- nah, it's more than 20 so you should be good. But still, go ahead and get it before it vanishes- you never know. Thanks! 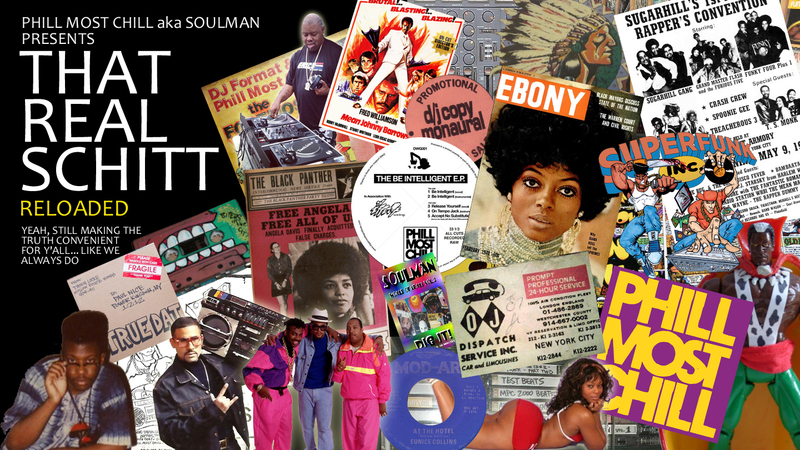 Yoooooo i love this blog man… want to do biz with you- the art the music… bananaz!